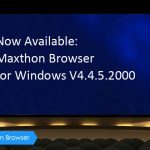 In this beta version, you’ll find some added ‘feature guidance’ such as screenshot function, Optimizations of some features, and the fixed bugs. Please try out this beta version and feel free let us know your thoughts. Grade A stuff. I’m unqslutionabey in your debt. 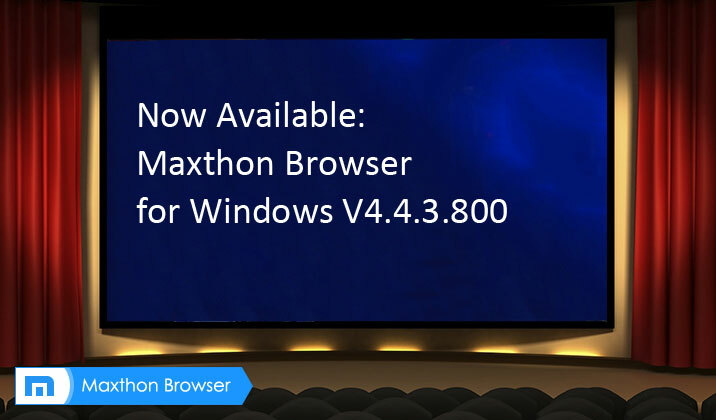 Maxthon for Android Web Browser v4.3.3.200 is here! 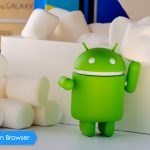 How safe are you while browsing the Internet? 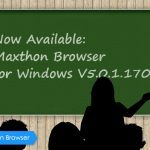 Maxthon's got you covered!